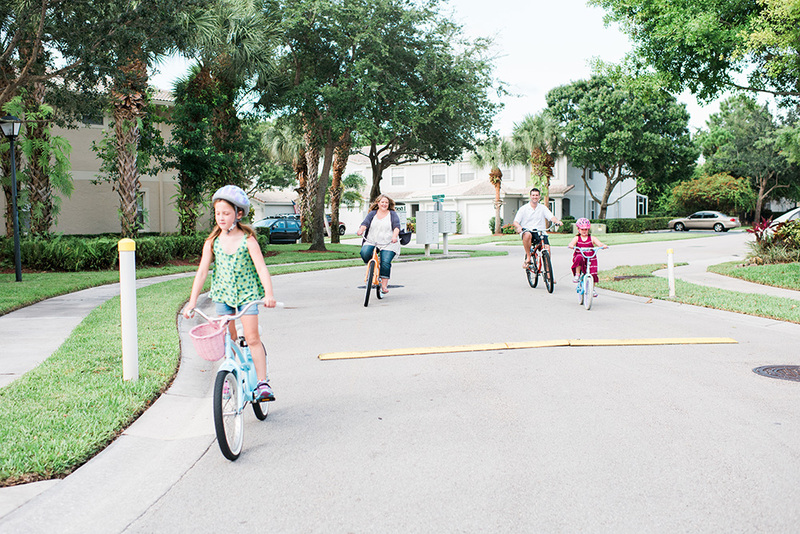 I spent about 3 hours with the Thakar family, exploring the town of Jupiter during their trip to Florida. Zavian turned one the day before our session, and had started walking just a week or so before. From Preeti's very first email, I knew we were going to have a great time together. 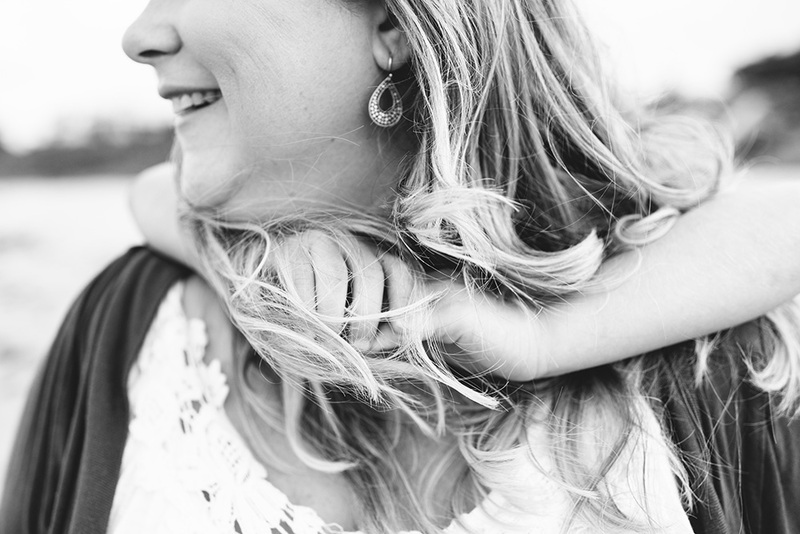 I love the way motherhood can instantly create a connection between two people. 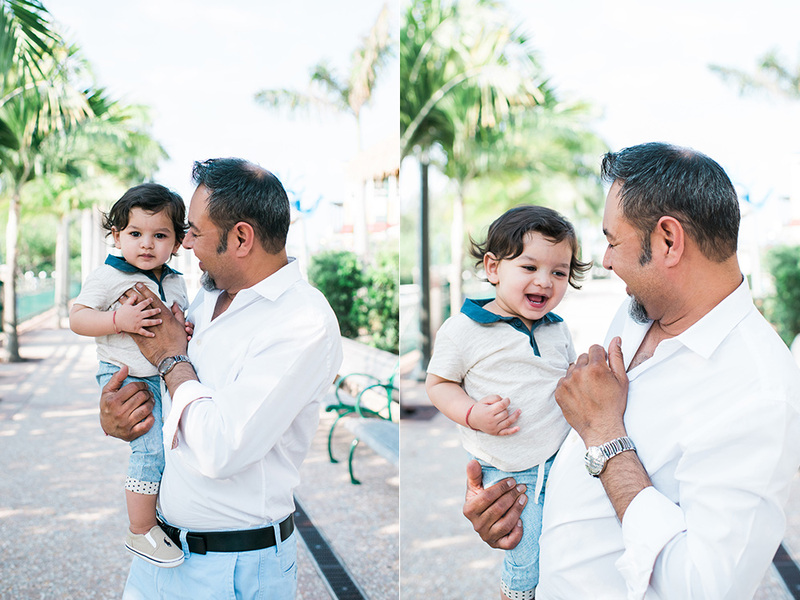 As we were walking together in the beginning of the session, she told me, "I never considered myself particularly nurturing, but now that he's here I'm just ridiculously into him." It's amazing the way our little ones capture our hearts right from day one. I could feel that love so palpably in this sweet little family during our time together. 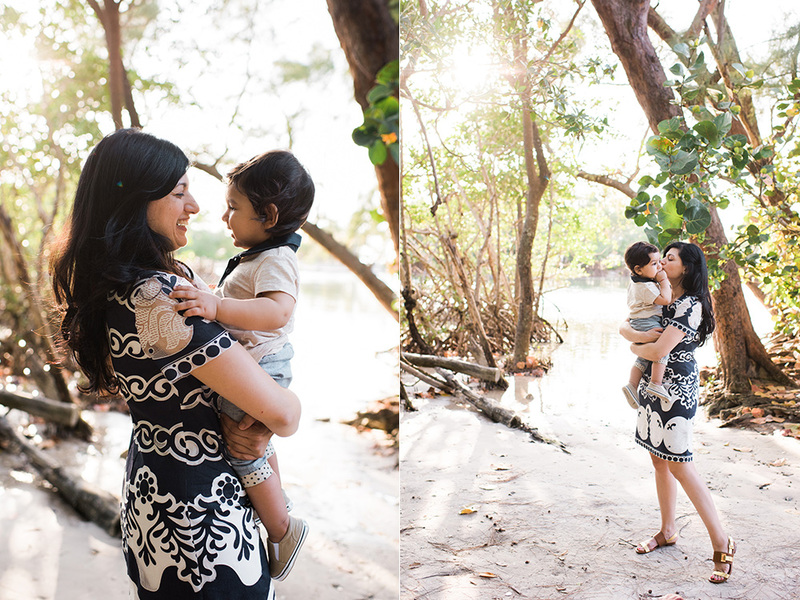 This vacation mini session was my first job of 2016, and such a fun way to kick off the year! 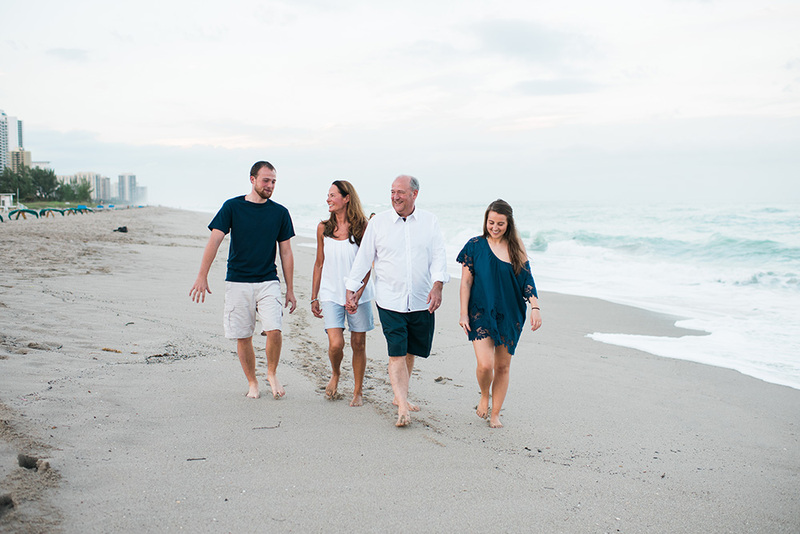 These four, scattered during the year in different cities for college etc., came together in January for a family trip away from the cold weather, and I was lucky enough to capture a piece of it for them! 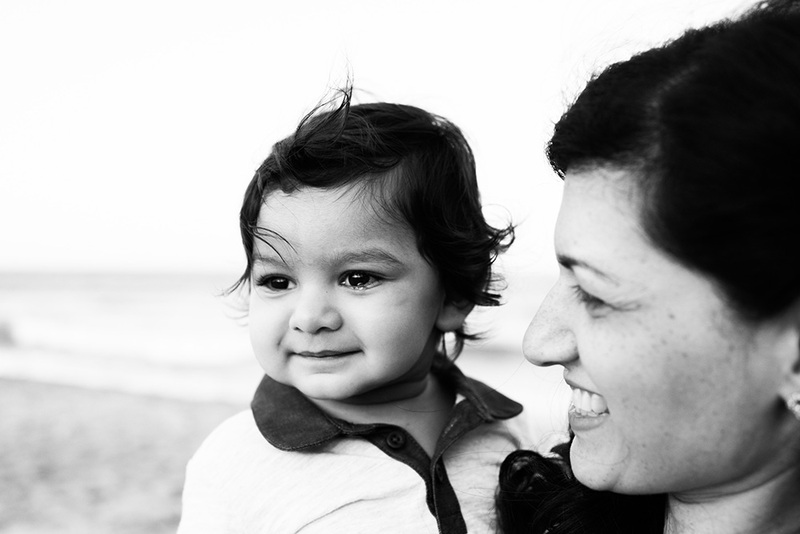 I feel incredibly honored each time I'm asked to photograph someone's family. 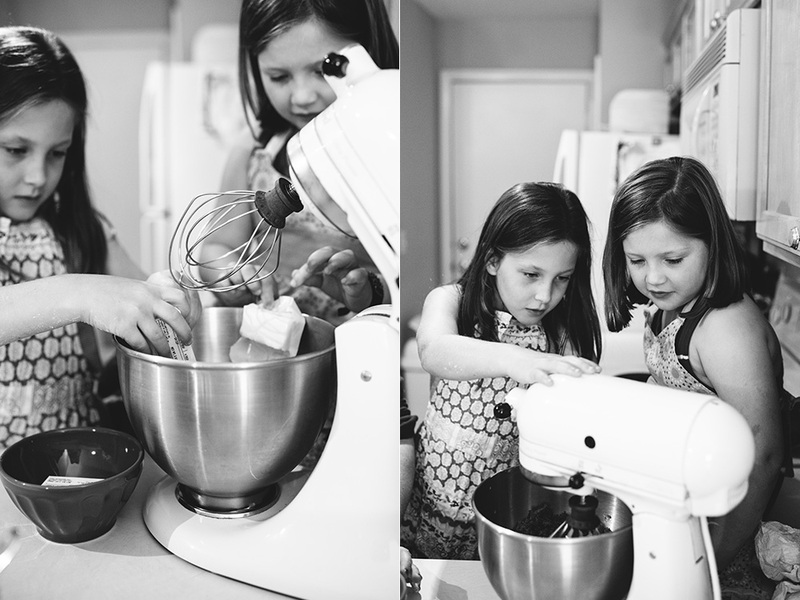 It is no small thing to be trusted to peek into their lives and capture these memories. When it's another photographer, it seems an even greater compliment. 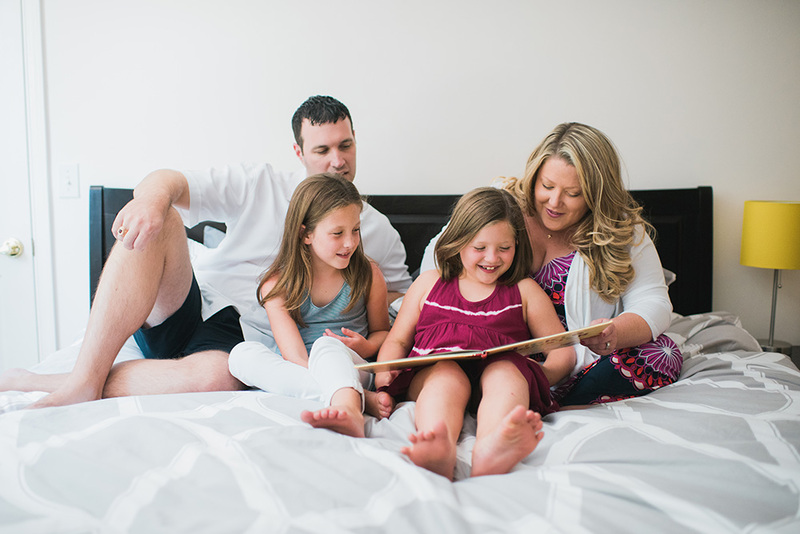 Kristi commissioned me for a storytelling session with her beautiful family last year. She wanted a commemoration of the home they had lived in many years and were soon to move out of. 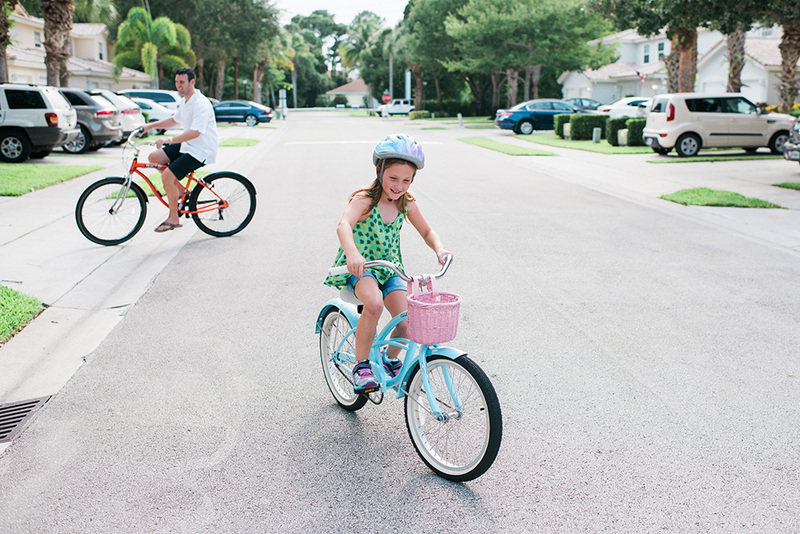 We packed some of their favorite things as a family—reading, baking cookies, riding bikes, the beach and ice cream—into our limited time together, and it's a pretty perfect representation of who they are. When The Village asked me to shoot for a story in their third issue, I was beyond excited. Their quarterly publication is absolutely stunning- a beautifully printed book each time, filled with stunning images and eloquent words about motherhood. They are dedicated to fostering community among mothers—something I know to be so essential as a parent myself. It was truly an honor to shoot for them. 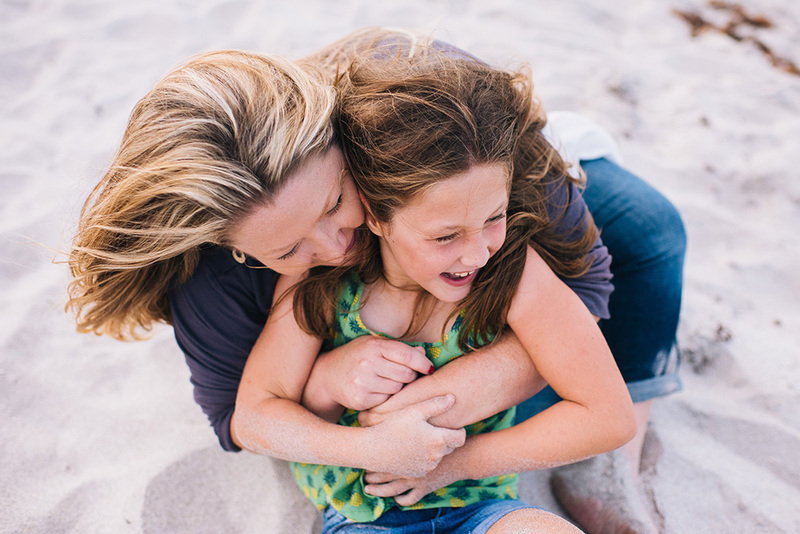 Moms just being with their little ones is probably my very favorite thing to photograph. This time with Sondra and 7 month old Ansley was simply the sweetest!